Changes to the Mini Basic and Mini Standard Controllers are here! Like most of the industry, we love the Mini Basic and Mini Standard control panels, however there has been much speculation and concern regarding compliance. 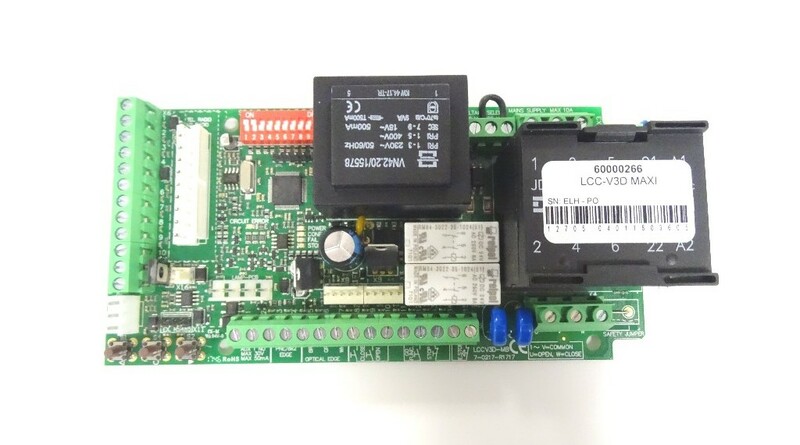 The highly discussed Mini Basic and Mini Standard Control Panel compliance issue has been highly speculated about within the industry, changes have been made to the original mini basic and mini standard controllers. The new V3D (mini or maxi versions) is the next generation, improved control panel and comply with European Standards. We believe continuity of supply, in particular control panels are extremely important in our industry, engineers and customers are familiar with these products and only request change if no alternative exists, these changed not only comply with industry standards but this improves the quality of our products and also provides you with savings for total packages where safety systems are being installed. We are convinced this will be a huge benefit to yourselves and a very positive development that will reinforce Ellard’s position as a market leader for Industrial Door Drives, Controls and accessories in the UK. Should you need any information or wish to order new or replacement products please contact us. Need Refresher Mini Basic and Mini Standard Training? If you are need refresher training for this product or you are simply new to the door industry, please do not hesitate to contact us today to arrange product training. Alternately, our dedicated technical team are always available to assist with any issues you may have. Are you concerned about Mini Basic and Mini Standard Control Panel Compliance? 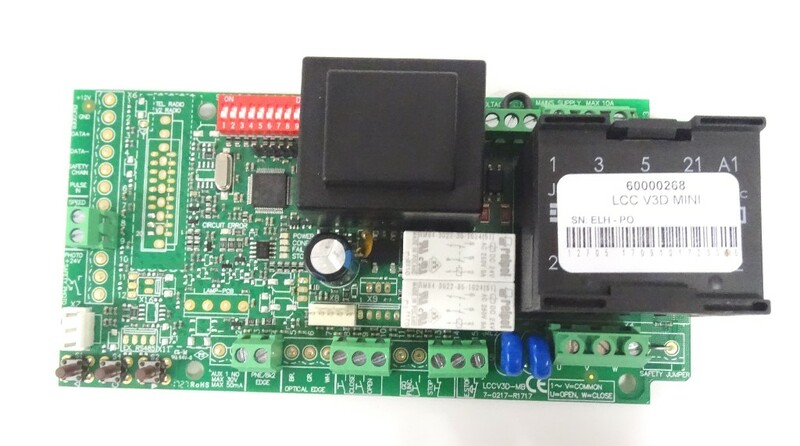 Need to explain Mini Basic and Mini Standard Control Panel Compliance to your customers? The Mini Basic and Mini Standard control panel for shutters are permanently on display in our training room, so why not ask to take a look when picking items up from our trade counter? To read more about the various control panels for shutters that we supply, look here.